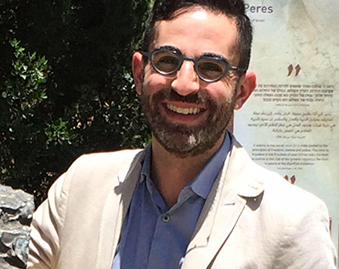 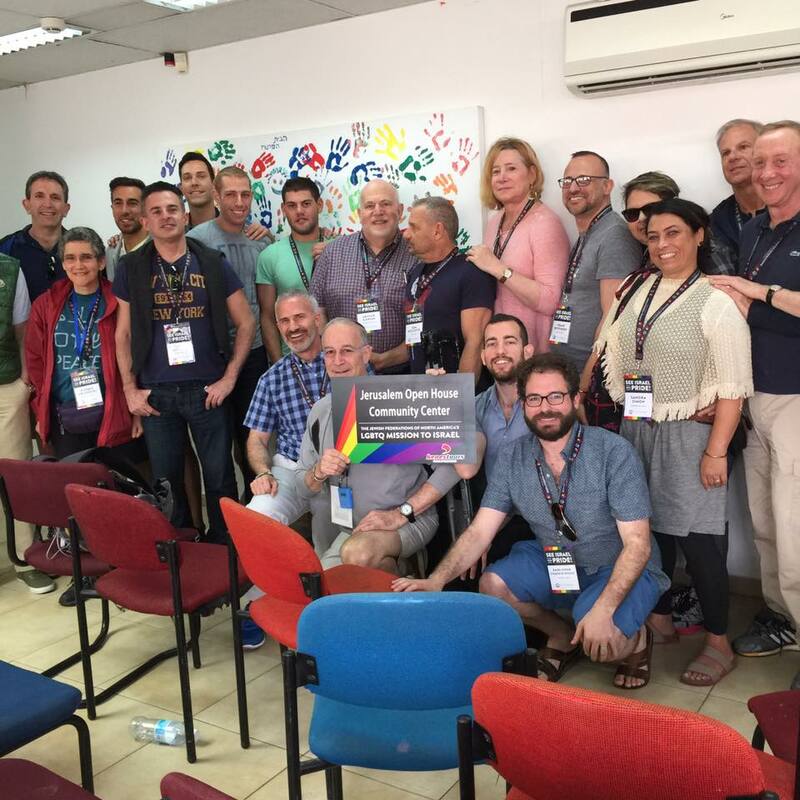 Lesbian, Gay, Bisexual and Transgender Jewish Americans headed to Israel on Thursday, May 26 for a seven day tour in an effort to bridge connections between Israelis and LGBT Americans. 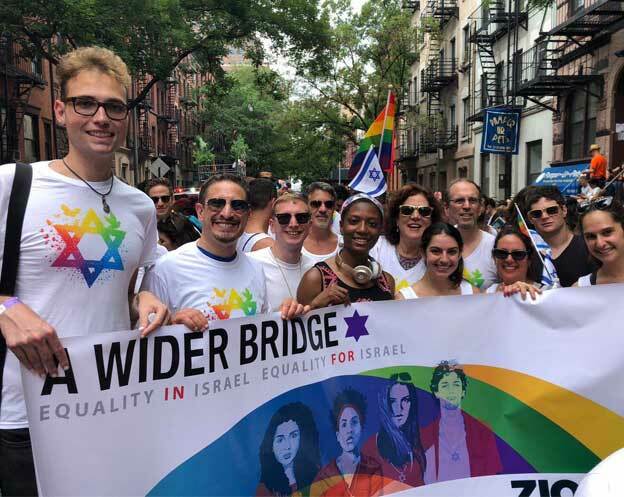 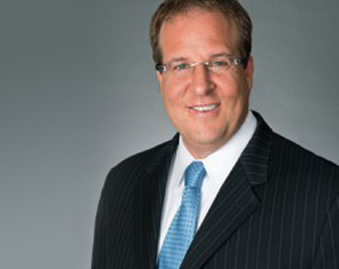 This mission was organized by the Jewish Federations of North America and their partner A Wider Bridge, and is led by Stuart Kurlander, former president of the Jewish Federation of Greater Washington. 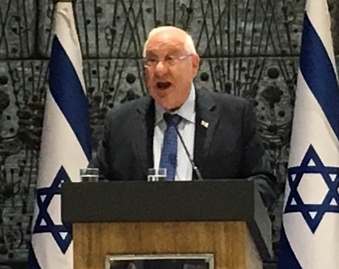 Comprised of more than 100 members, the delegation, the largest ever, will meet with Israeli officials including Israeli President Reuven Rivlin, U.S. 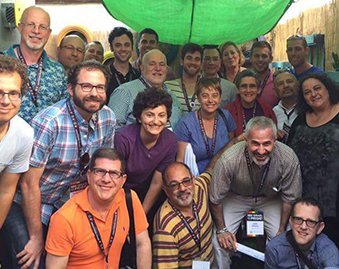 Ambassador to Israel Daniel Shapiro, and other community leaders and business owners.